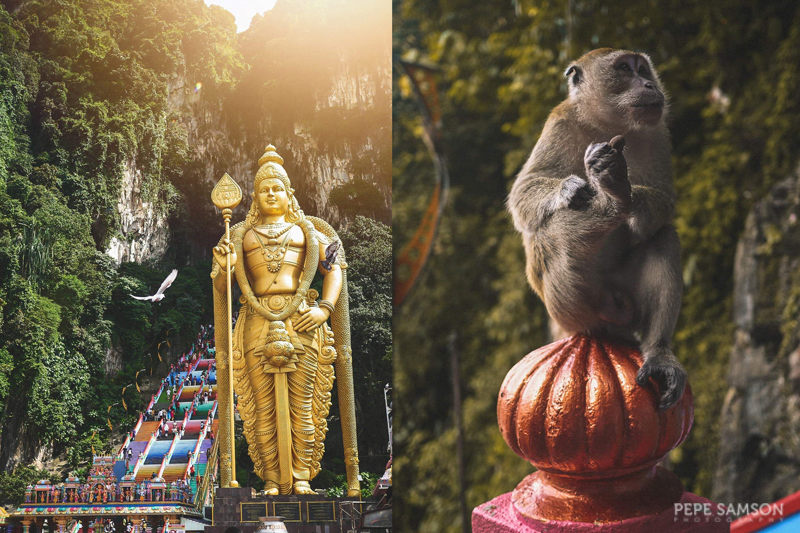 It wasn’t until we traveled with Cebu Pacific Air and Tourism Malaysia a few weeks ago that we discovered how much Malaysia has to offer for people seeking new experiences and exploring new cultures. 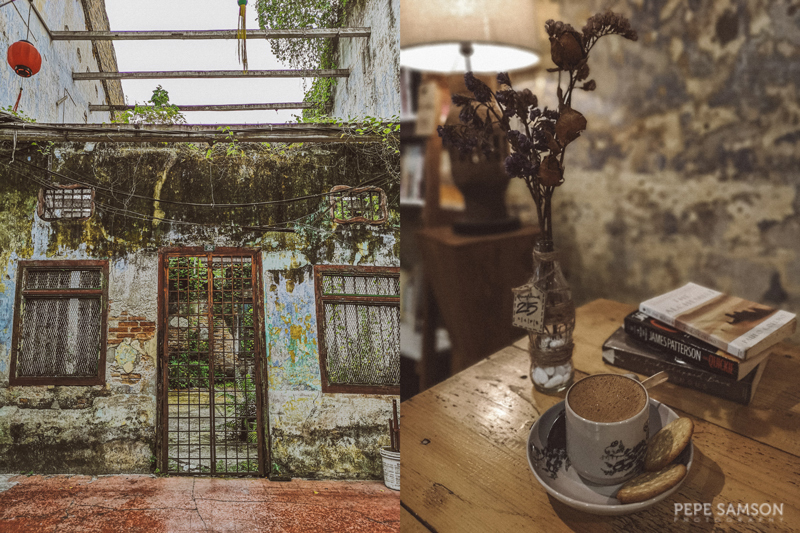 From decades-old eateries and unique coffee styles to adrenaline-filled theme parks and distinctive arts, we uncovered the secrets of Kuala Lumpur as well as Ipoh in the Perak state. 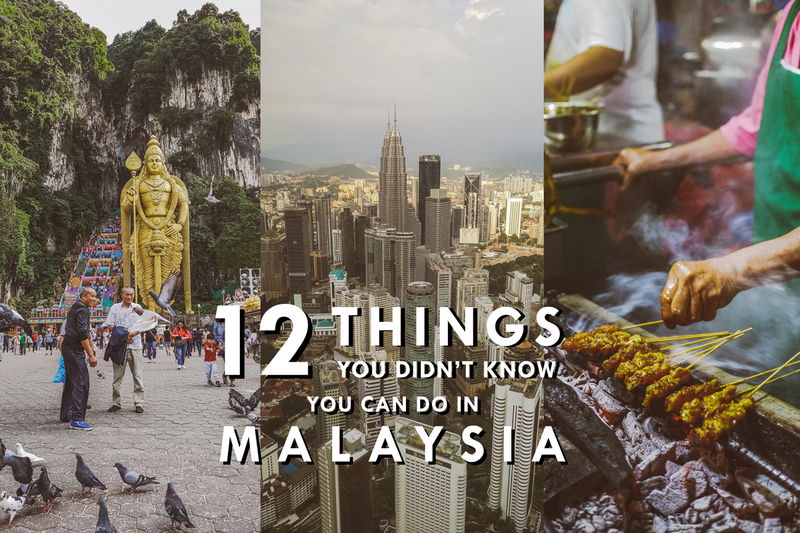 Below are 12 things we didn’t know we could do in Malaysia other than the famed Petronas Twin Towers—how many of these have you experienced? The Menara Kuala Lumpur—also known as KL Tower—is a 335-meter telecommunications tower (the tallest in Asia) that has an observation deck offering breathtaking views of the city. From here, you can admire the network of highways and skyscrapers dominating the metropolis. Whether you go early in the morning or at sundown, the panoramic sights are sure to impress. It also has the Sky Deck, offering 360-degree views; the thrilling glass-floored Sky Box; a revolving restaurant; and a canopy walk, your nature fix right in the heart of the city. Just outside Kuala Lumpur in Selangor are the Batu Caves, perhaps the most sought-after attraction in Malaysia after the twin towers. It’s an important pilgrimage site for Hindu devotees, especially the Tamil inhabitants of the country. Its famous landmark, the golden statue of Lord Murugan, guards the entrance to the caves: a staircase consisting of 272 steps which was recently given a facelift with its new rainbow colors. Inside the caves are temples, statues, and paintings of different Hindu gods. Be prepared to have a close encounter with a monkey or two! If you’re a thrill seeker, definitely add Sunway Lagoon in your itinerary! Located in Petaling Jaya (15 minutes from central KL), this 88-acre theme park boasts of over 90 attractions in 6 adventure zones. Get wet and wild at the Water Park, where you can try the FlowRider, Malaysia’s only surfing simulator; conquer the Vuvuzela, the world’s largest water funnel; or simply play on the thrilling slides. The Amusement Park features a roller coaster, the world’s longest suspension bridge, and the Pirate’s Revenge, a swinging ship ride that hurls you upside down. The Extreme Park has extreme sports and aerial activities like bungee jump and reverse bungee. If you seek a spine-chilling experience, conquer the walk-through attractions of the Scream Park; as an additional treat, plan your trip around October where the park offers the Nights of Fright festival. Those who want it a bit more relaxed can enjoy the Wildlife Park and the Nickelodean Lost Lagoon. Rates are at RM190 (adult) and RM160 (children, seniors). If you love collecting scarves, shawls, and the like from places you travel to, chances are you would want to get your hands on the Malaysian batik. 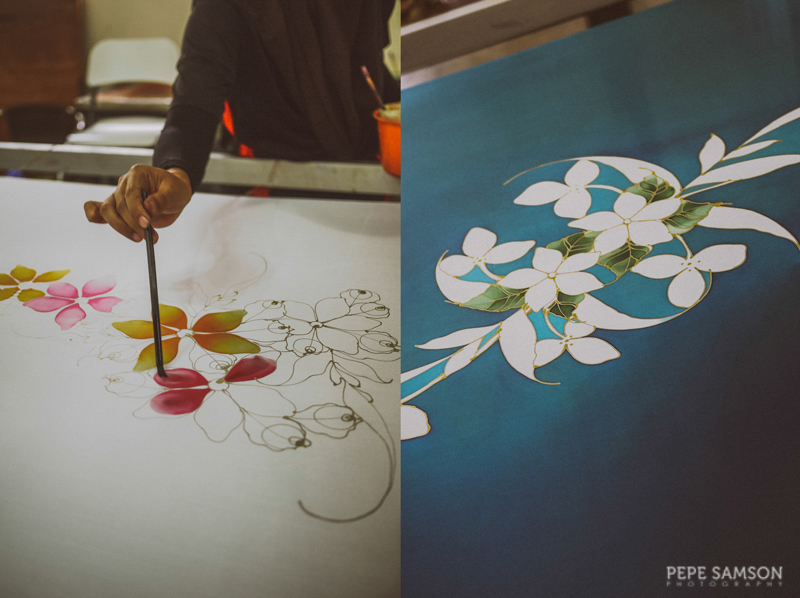 Typically showcasing flowers and leaves patterns, the batik fabrics are individually handcrafted—using a wax-resist technique to keep the desired designs and lots of brush painting. That’s a lot of work (and love)! At one of Kuala Lumpur’s many batik factories, you can learn how to make batik and even try making one of your own! Pewter—an alloy consisting of tin, antimony, and copper—is a major part of the Malaysian arts. Tin mining is one of the oldest and biggest industries in Malaysia, and the Royal Selangor, a company specializing in pewter artifacts, is the largest producer and seller of pewter in the world. 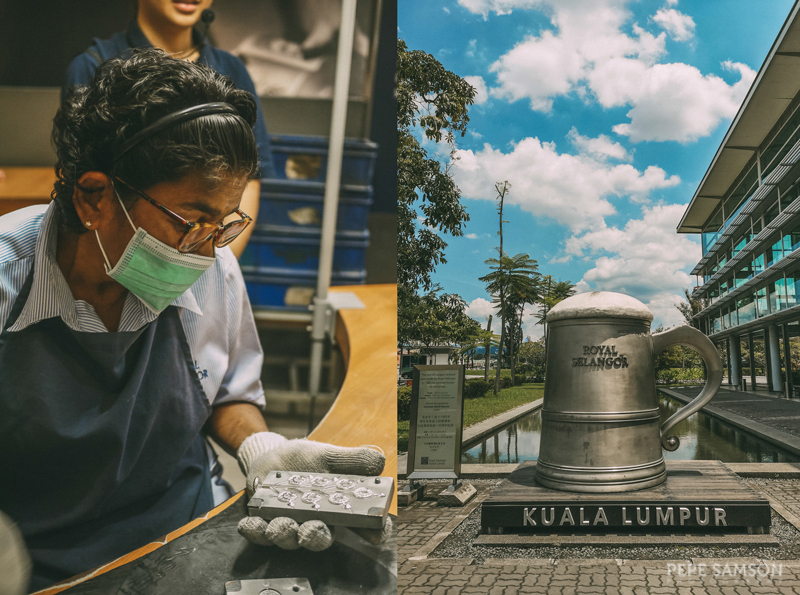 From figurines and dinnerware to jewelries and souvenir items, Royal Selangor has it all—including Batman figures and the world’s largest pewter beer mug (they have a Guinness record). Visit the factory to learn how pewter is processed, polished, and fashioned into various products. Get entertained with a spectacular show as you feast on delicious dishes from Malaysia and around the world at Wow KL. 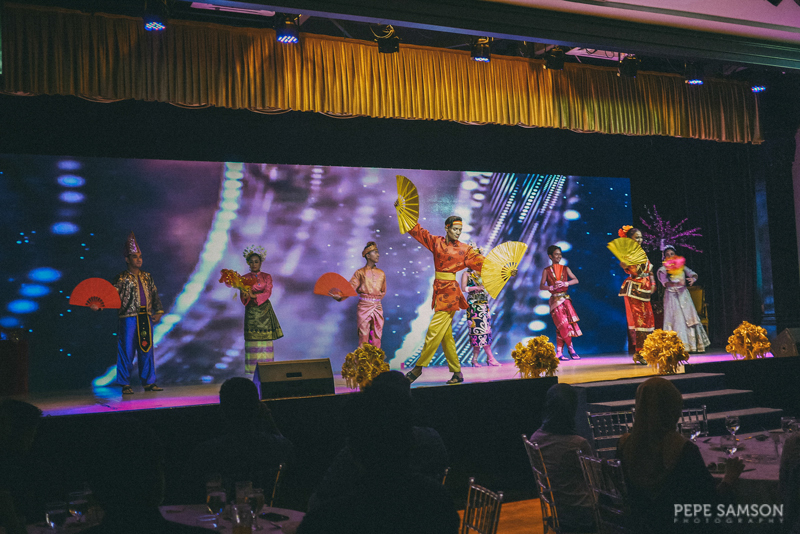 Every day from 7:00pm - 9:30pm, guests can partake of a delicious dinner buffet while enjoying a cultural show consisting of regional and multi-ethnic dances and a showcase of traditional Malay weddings. Rates are at RM130 (adult) and RM78 (children aged 6 to 12). Learn a step or two as well as some performers invite guests to join them on stage! 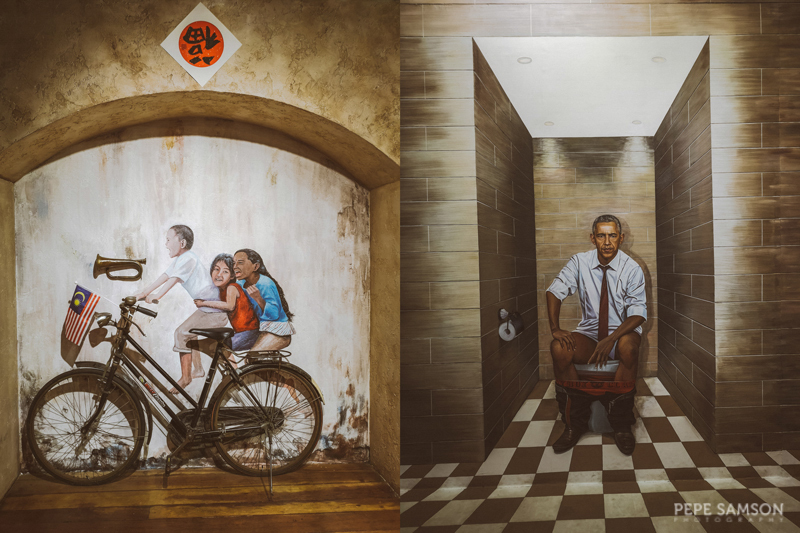 Trick your eyes and have some fun with family and friends at the Illusion 3D Art Museum—a gallery tucked away in Central Market showcasing 3D paintings made by local artists. With over 36 galleries, the museum is sure to entertain you as you admire each detail and take Instagram-worthy photos. Apart from the paintings, the highlight of the museum is the Augmented Reality video room where you can “interact” with what you see on the big LED screen: from dinosaurs and rhinos to astronauts and penguins. Cool! Less than 3 hours from Kuala Lumpur is Ipoh in the state of Perak—a city known for its natural attractions and delicious cuisine. Get a feel of the city as you stroll around Old Town, where you can find historical shop-houses preserved form the British colonial era. 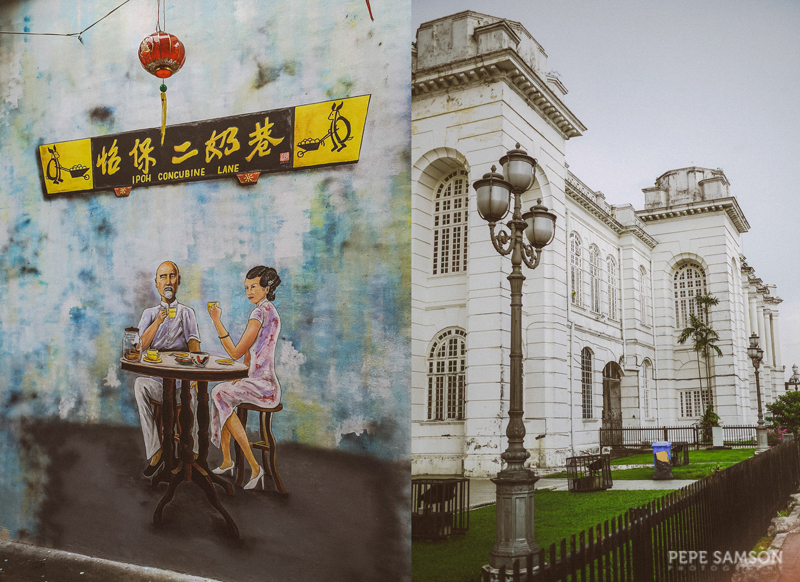 Sample delicious food (noodles, egg tarts, chicken rice and bean sprouts), shop for souvenirs, and admire ancient structures such as the Ipoh Railway Station and Ipoh Town Hall. A coffee junkie? While in Ipoh, try the local specialty called the Ipoh White Coffee, made from coffee beans roasted with palm oil margarine. Usually served with condensed milk, it has a distinct creaminess and sweetness unlike any other coffee styles. Haunt for cafes in Concubine Lane, and while you’re at it, munch on some of this street’s other offerings as well, like rainbow grilled cheese sandwiches and lots of pastry varieties. 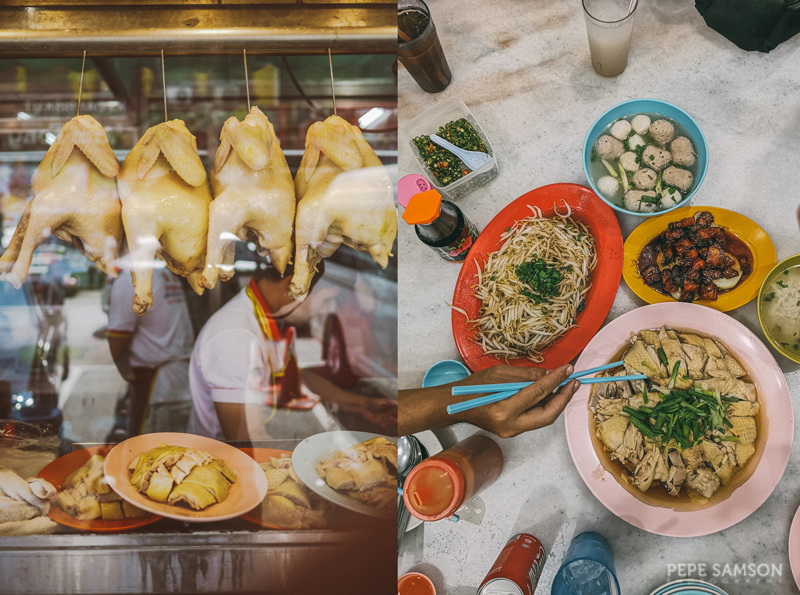 This iconic Ipoh street food combo—locally known as tauge ayam—is as delicious as it is filling. Plump, crunchy bean sprouts drenched in a light sauce are served with steamed chicken (like Hainanese chicken) paired with chili-ginger sauce and soy sauce. It’s a meal perfectly shared after a day of sightseeing. Order lots of rice and some meatballs soup for good measure. Try this from Restoran Onn Kee, which has been serving the city for decades. While in Ipoh, treat the kids to a delightful day at MAPS (stands for “Movie Animation Park Studios”), a 52-acre theme park showcasing 40 rides and attractions. Divided into different zones, it features attractions suitable for kids and adults alike. 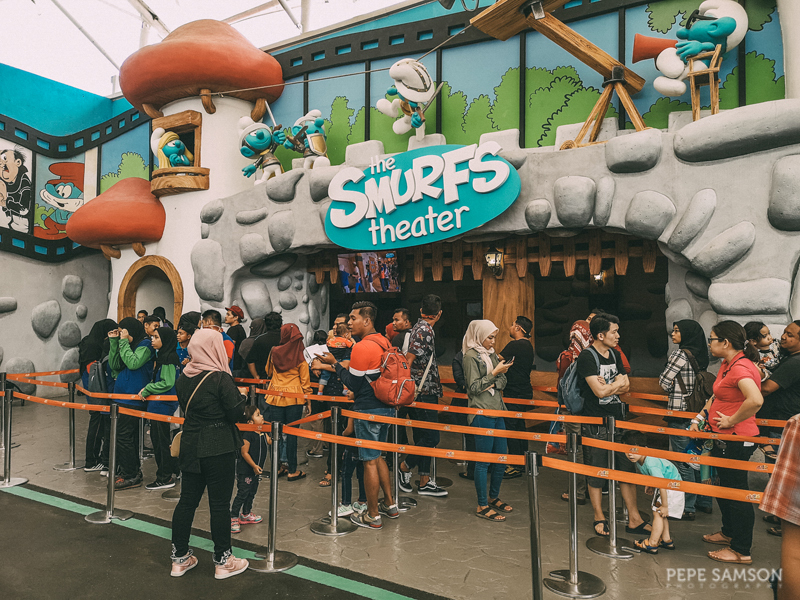 There’s a Smurfs zone where the highlight is a live theater; some exciting rides like Asteroid Attack, which defies gravity and takes you upside down; and lots of play areas for children. Tickets cost RM72 for adults and RM63 for children and senior citizens. 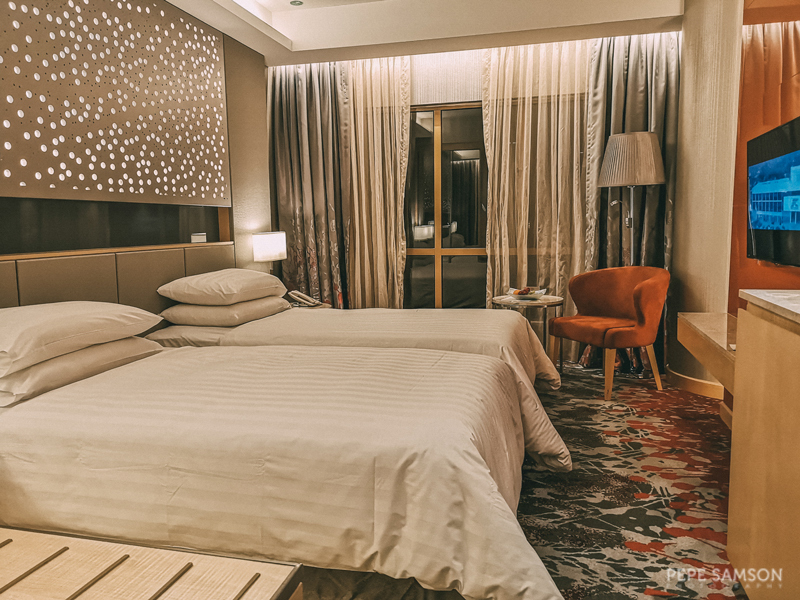 Before you leave Malaysia and go back to your respective hometowns, drop by the Mitsui Outlet Park in Sepang, about 10 minutes from the Kuala Lumpur international airports. Shop ‘til you drop in this factory outlet mall, which offers discounted upper-middle to high-end branded products (check out the list of brands here). They offer free shuttle service from KL Sentral and from the airports as well! 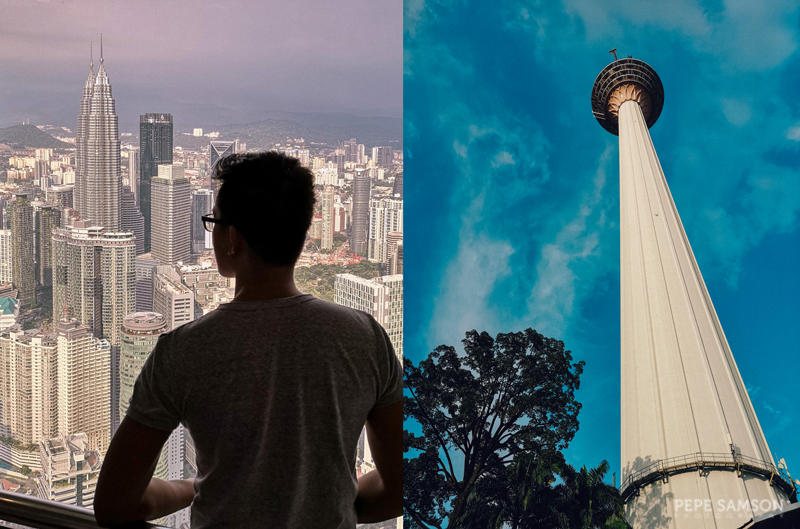 Choose Kuala Lumpur as your base when exploring Malaysia—and make sure you allot enough time to truly get a feel of the city. 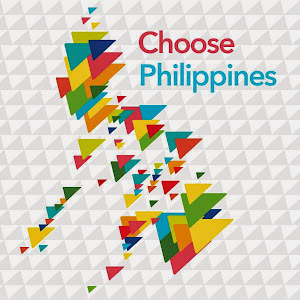 Cebu Pacific Air flies daily from Manila to Kuala Lumpur for as low as PhP2,088! 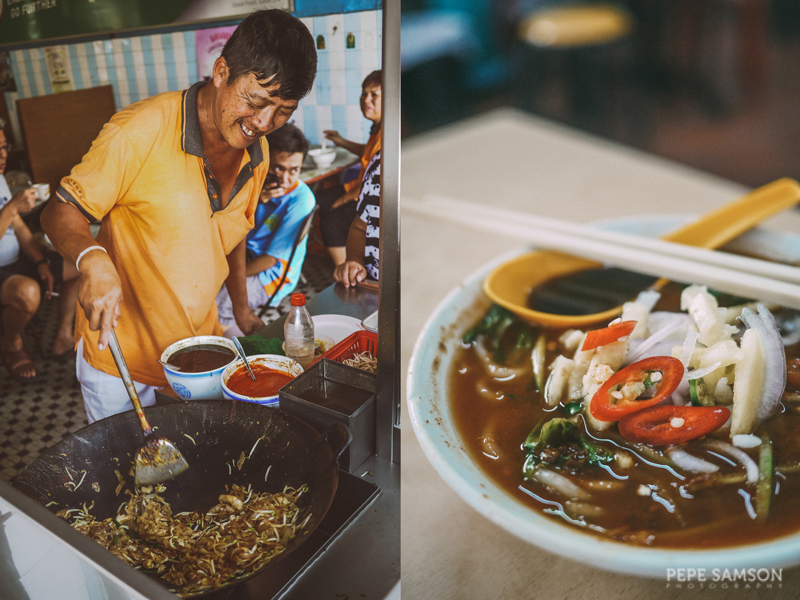 From Kuala Lumpur, it is easy to go to other parts of Malaysia like Ipoh and even Penang, considered as Asia’s street food capital. 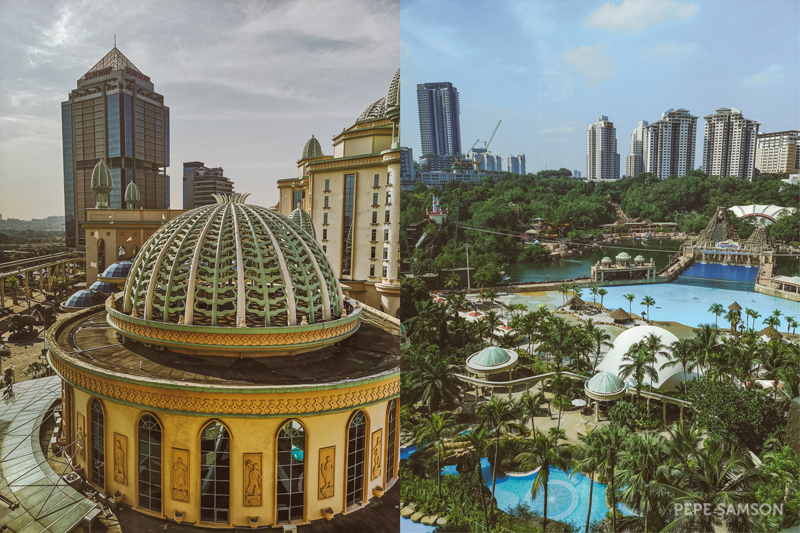 Tucked within the Sunway City in Petaling Jaya, Sunway Pyramid offers easy access to the Sunway Lagoon theme park—perfect if you’re planning to explore this with your friends or family. It’s only 15 minutes away from central KL, perfect for your sightseeing in the city. The 4.5-star hotel has well-appointed rooms and delicious breakfast choices—and should you want to sample a variety of cuisines, the nearby mall of the same name has a myriad of options. 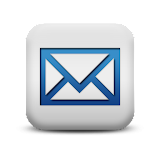 Click here to book your stay at Sunway Pyramid. If you want to be at the center of KL’s vibrant Bukit Bintang district, Dorsett Hotel is a smart choice. It is a few minutes by foot from shopping, dining, drinking, and entertainment areas—and a short distance away as well from KL’s key landmarks. Rooms are spacious and sophisticated. Eager to sample local flavors? The popular Jalan Alor street nearby is filled with hawker food stalls and seafood restaurants—just take your pick. 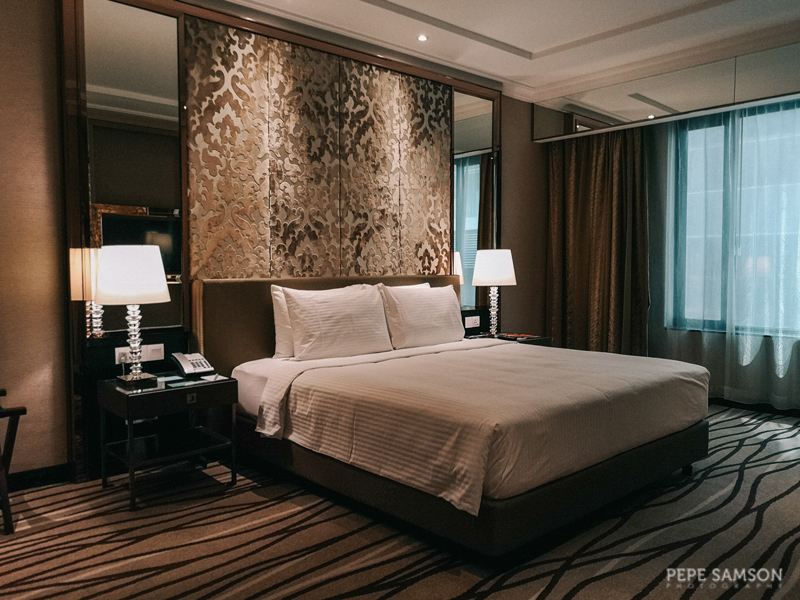 Click here to book your stay at Dorsett Kuala Lumpur. Article and photos by Pepe Samson of www.pepesamson.com. Follow his travel and food adventures on Facebook and Instagram.